In the administrative section of building F we offer office spaces with an overall size of 3,000 m2. 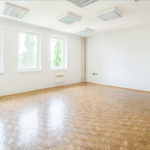 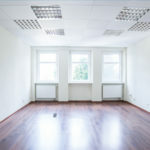 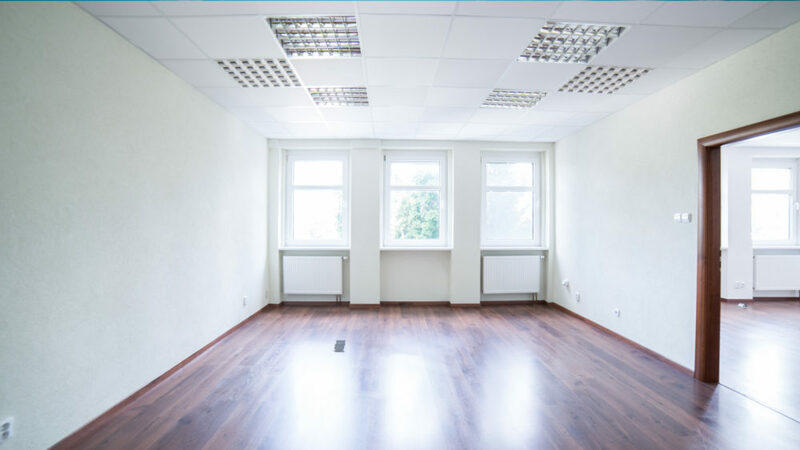 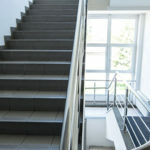 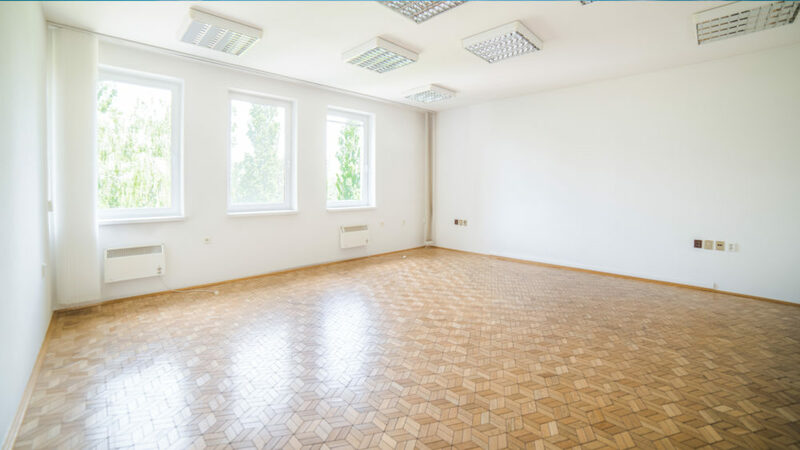 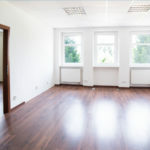 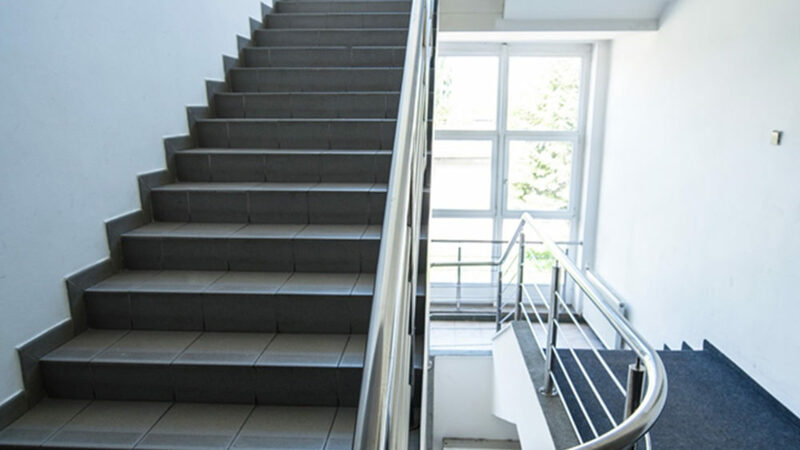 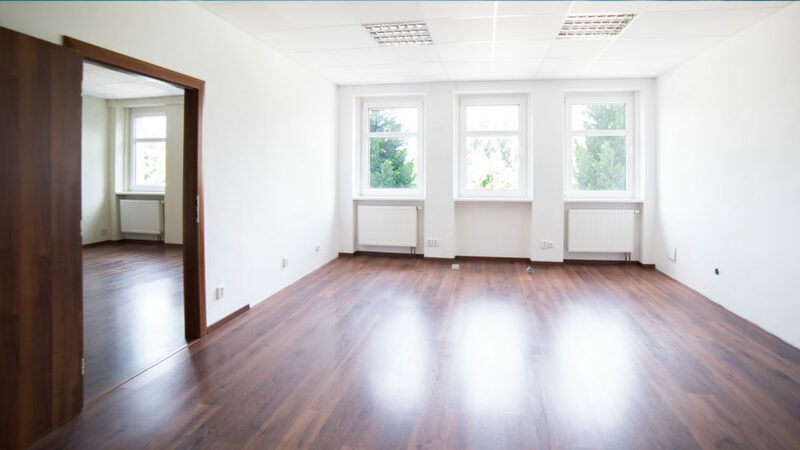 As a result of their size they offer flexible use with the additional possibility of reconstruction, which we will provide according to the requirements of the tenant. 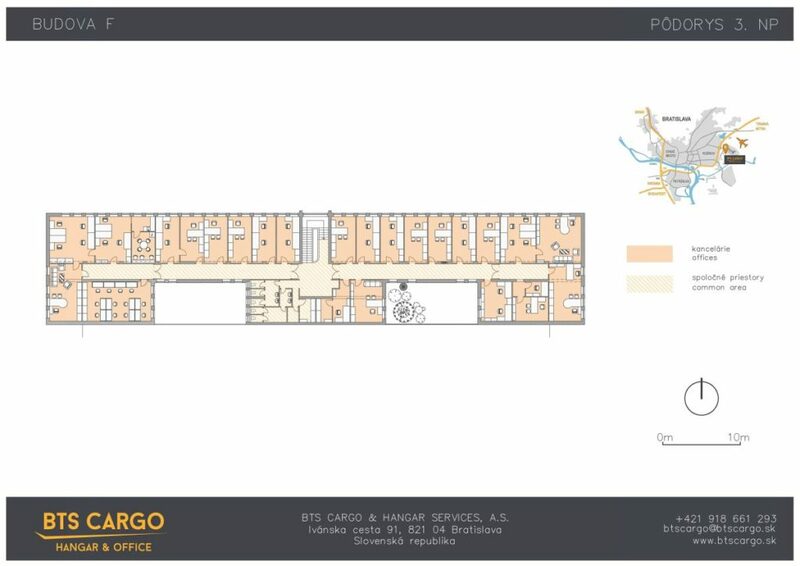 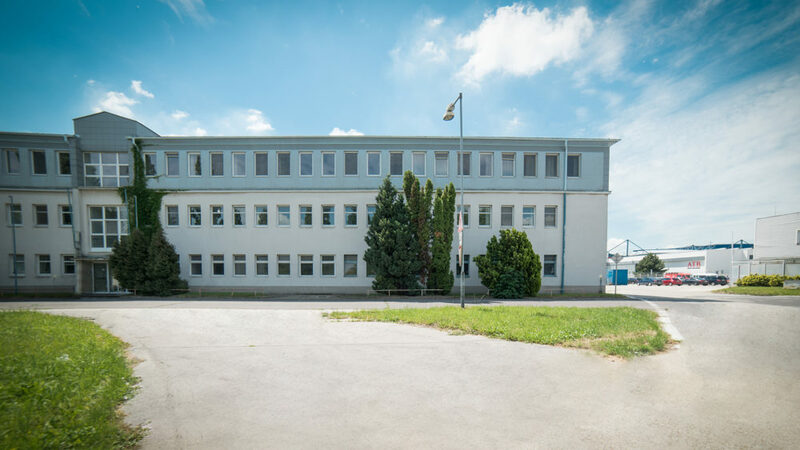 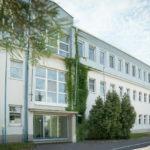 The offices are integrated units ranging in size from 460 to 3,000 m2. 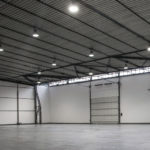 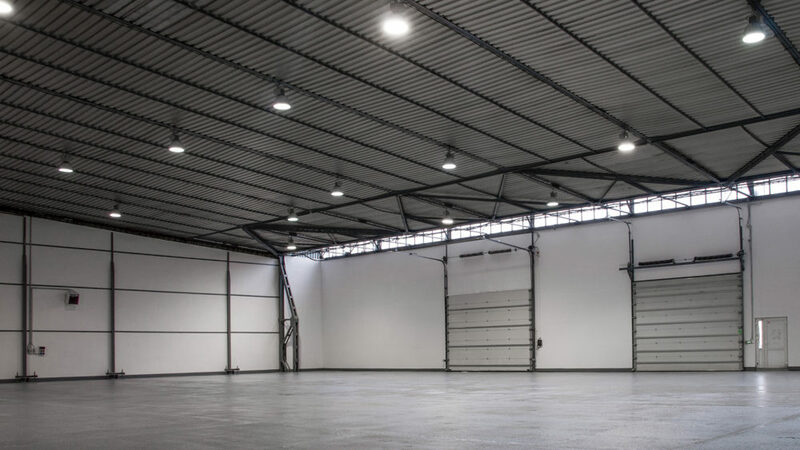 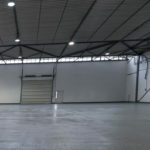 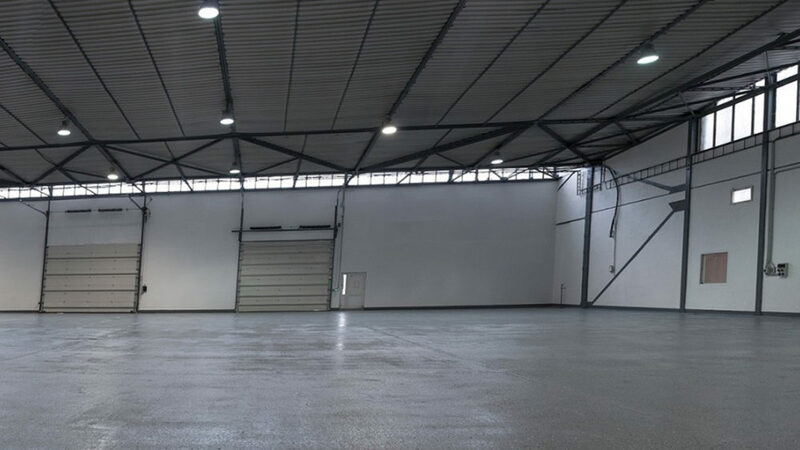 Building F is an ideal facility for a company needing to store goods, because within the building there is a large-capacity storage space measuring 1,220 m2. 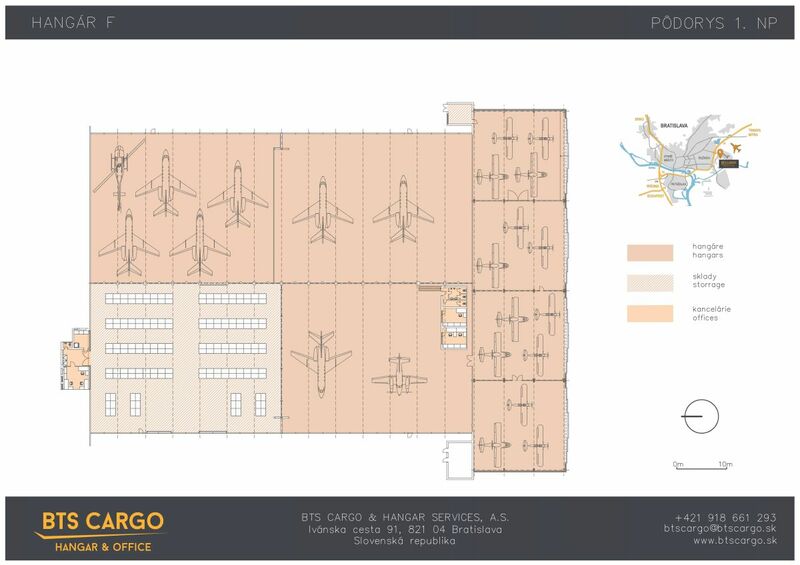 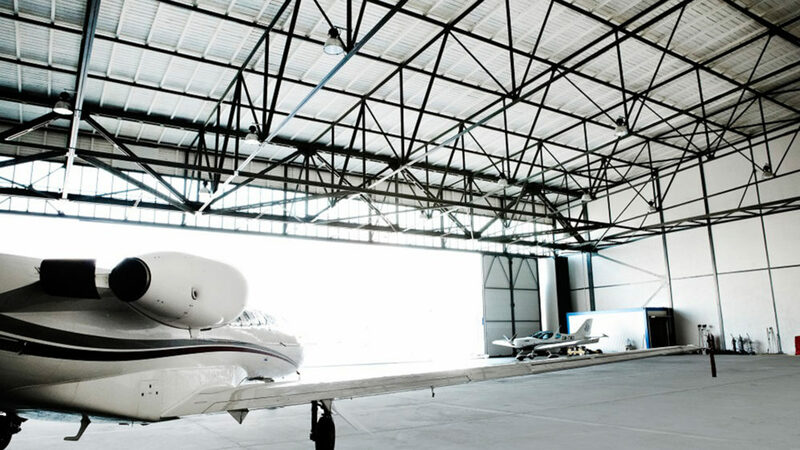 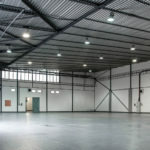 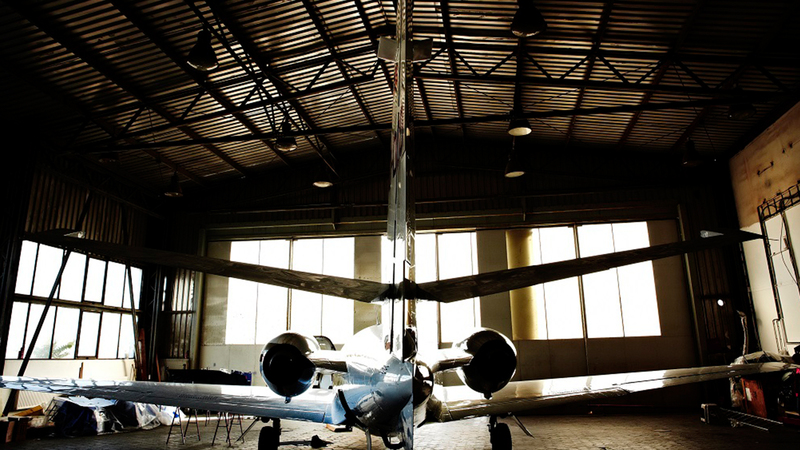 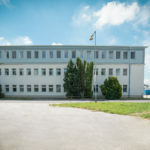 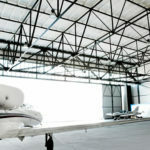 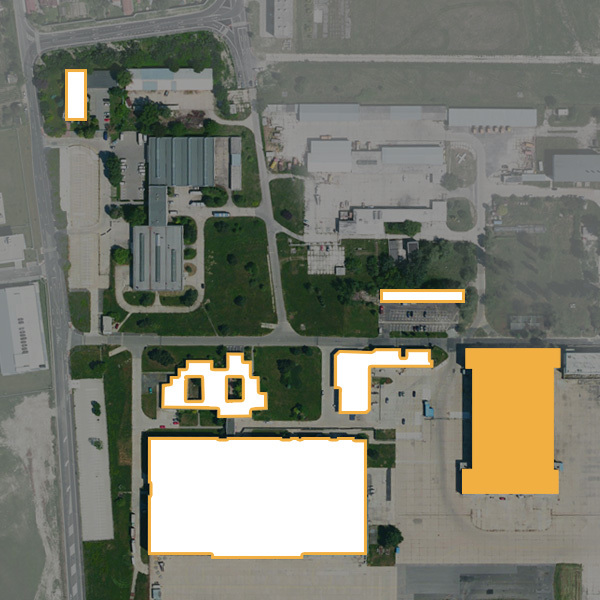 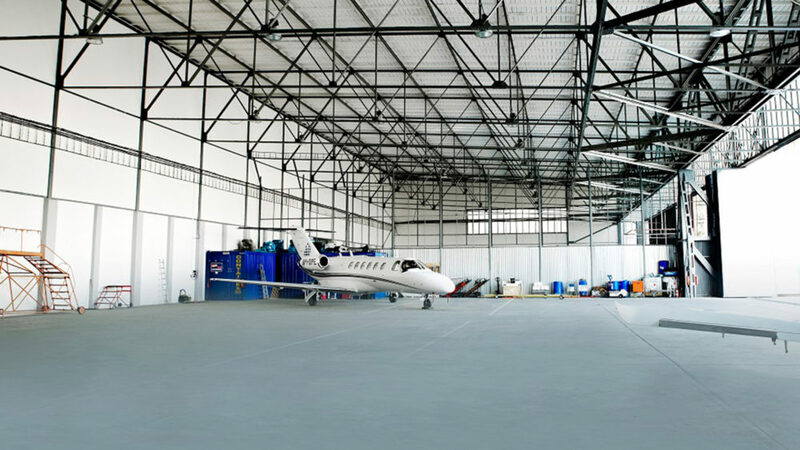 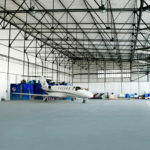 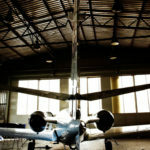 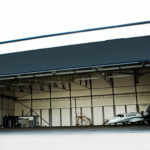 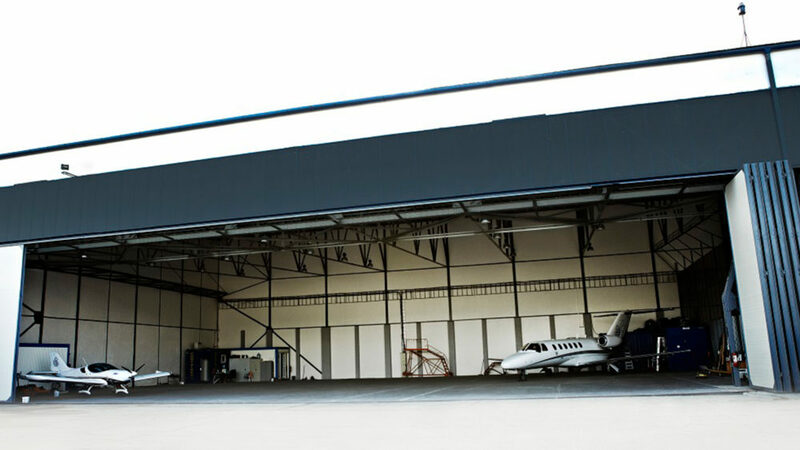 Part of the building is also situated in the fly-zone and offers hangars for rent. 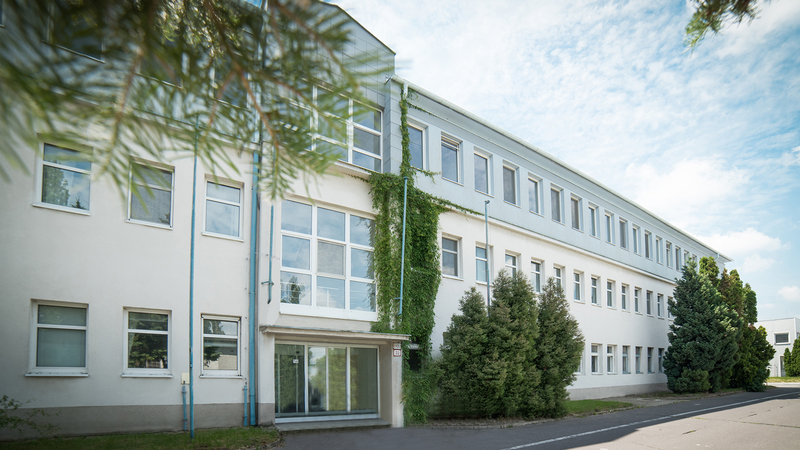 The office building F has a separate entrance with 24/7 access, two atria, and surrounding greenery. Parking is available next to the building and there is also a public transportation bus stop approximately 700 m away. 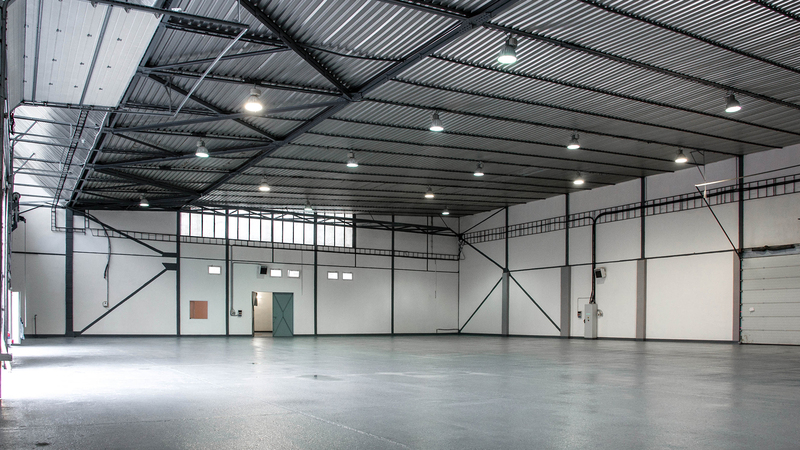 For more information including a price quotation, please contact us.